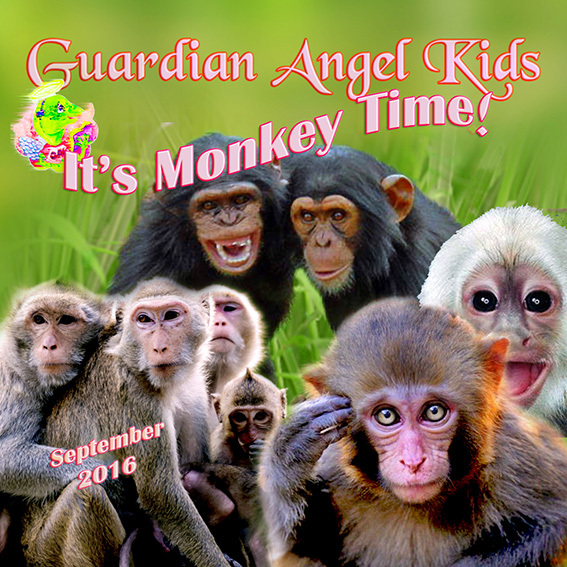 Guardian Angel Publishing has announced the launch of Guardian Angel Kids, an online interactive ezine for kids! 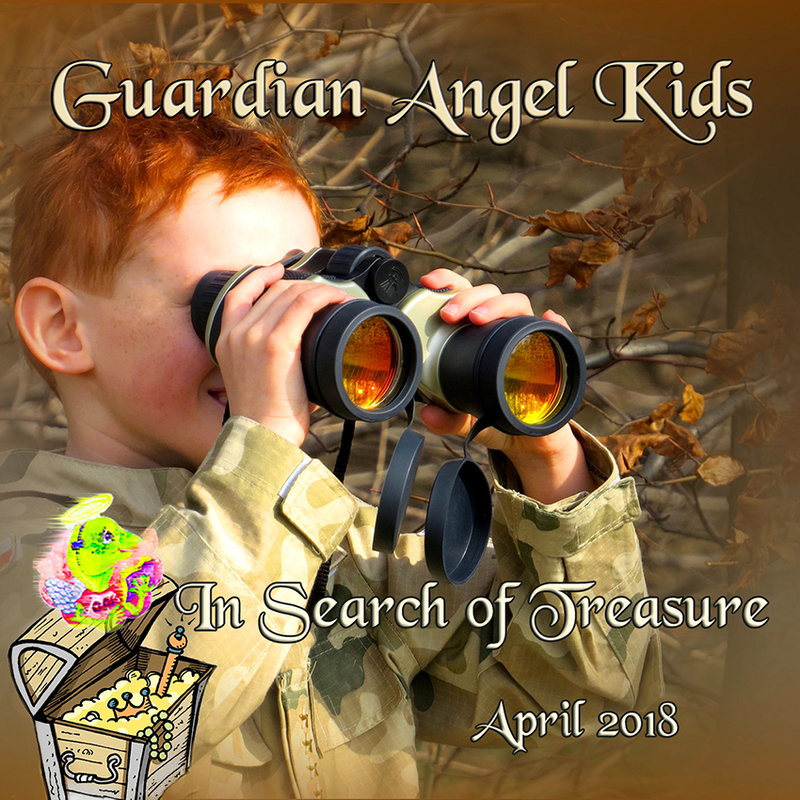 This new ezine is designed for “healthy and safe entertainment for 2-12 year old children, featuring games and activities” from Guardian Angel books and characters. 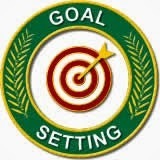 Everyone at Guardian Angel is excited about this new endeavor, including me! When I first wrote Obed’s story, which will be released by Guardian Angel this fall under the title of Little Shepherd, I only had Guardian Angel in mind as a potential publisher. I had read several of their books and knew I wanted them to be involved in bringing Obed and his story to young readers. I was thrilled when I heard they wanted to put it under contract. Please visit the Guardian Angel Kids website, where you and your children can listen to an introduction from our Angel Geko named Gak, and browse through the games, stories, and free downloads available in our January 2010 issue. Meet our Creative Crew and review our Submission Guidelines. 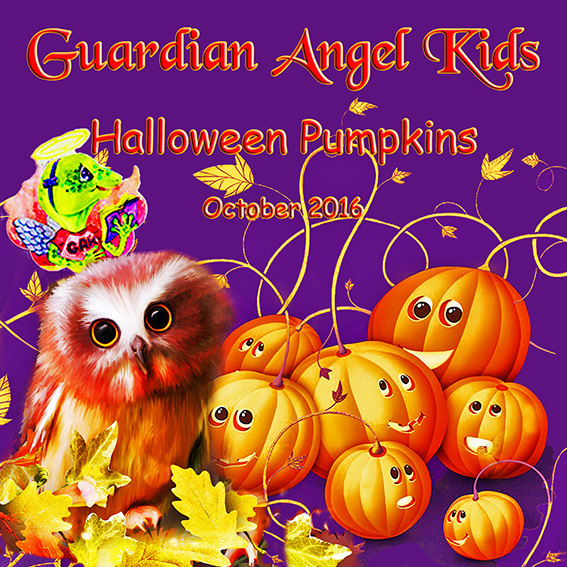 We hope you enjoy the debut issue of Guardian Angel Kids and bookmark our site so that you can come back often.